Please enjoy our full collection of photo frames. 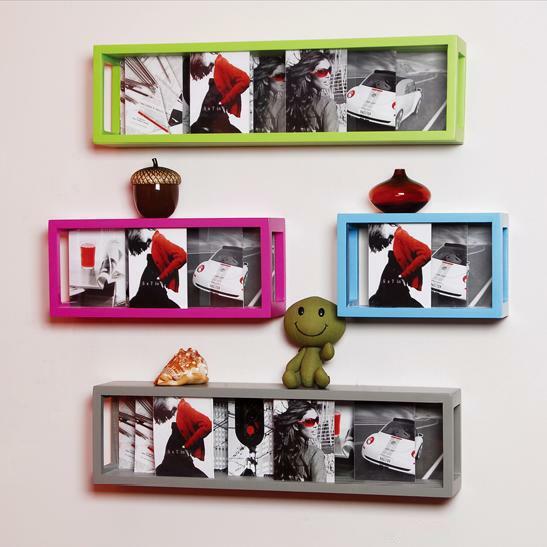 Our photo frames range from the functional sliding photo boxes, the photo tray, the colorful photo sets, to the large variety of wall hanging frames. Unbelievable price on Photo shelf slide photos in Shanghai (China) company Wellandwood Co., Ltd.